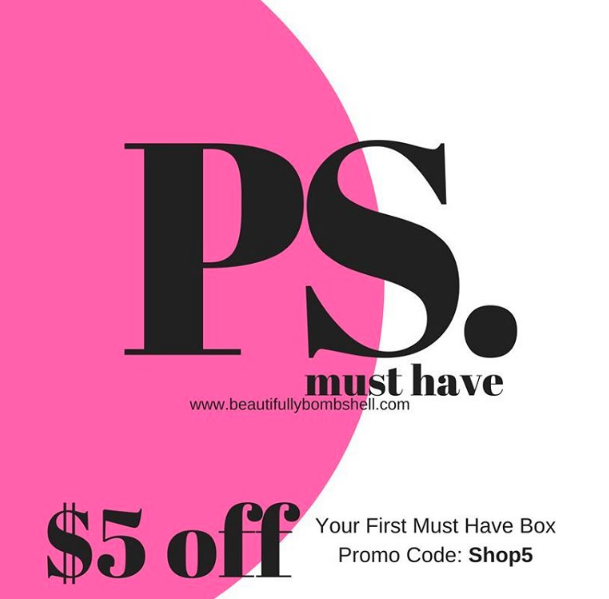 Beautifully Bombshell — PopSugar Must Have | September 2016 | @FirstBlushBB Disclaimer: Posts May Contain Affiliate Links and Means I Will Earn Compensation for Your Clicks And/Or If You Make Purchases Via the Link. This post contains affiliate links which generate commission if clicked. Let's talk about how excited I was about my hat! Perfect time for Fall (!) and the perfect addition to my birthday outfit. I usually wear my hair curly but I just so happen to have my hair straight and thus was able to put this hat on my head when I got it. Love, LOVE!! And when I did wash my hair I used my new Briogeo Conditioning Mask and love both the smell and texture of it. I felt my hair was nourished very well after a good wash and normal conditioner. My hair is normally dry so I didn't notice a major difference upon drying. I am trying to decide if I want to include the Smith & Cult Lip Lacquer with my makeup for my birthday but I am not sure it will be a deep, rich enough shade of red to go with the fall theme that I have.